To improve safety and accident prevention on track worksites in Germany, track-bound machines need to have a machine’s own warning system for construction projects in the German rail network (DB Netz AG in accordance with Technical notification 2007-1486- VBS1 from November 2007). This is to ensure that employees who work in the environment of very noisy track machines are able to perceive safely the audible warning. The machine warning devices by ZÖLLNER consist of an ERRI-interface, acoustic warning signals, visual reminder lights, and the voltage supply. 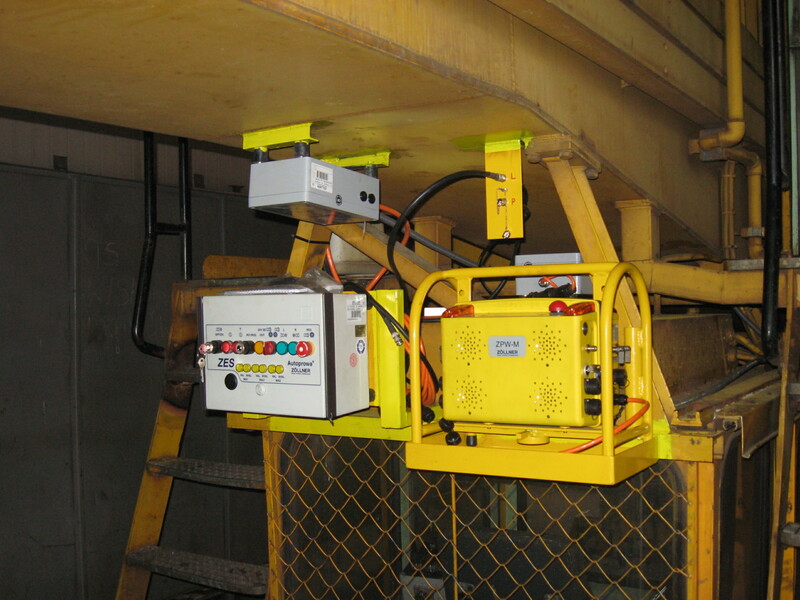 The information about the state of the warning is transmitted via radio from the warning system along the worksite s to the machinery warning system. The ZPW-M is used as the radio receiver.